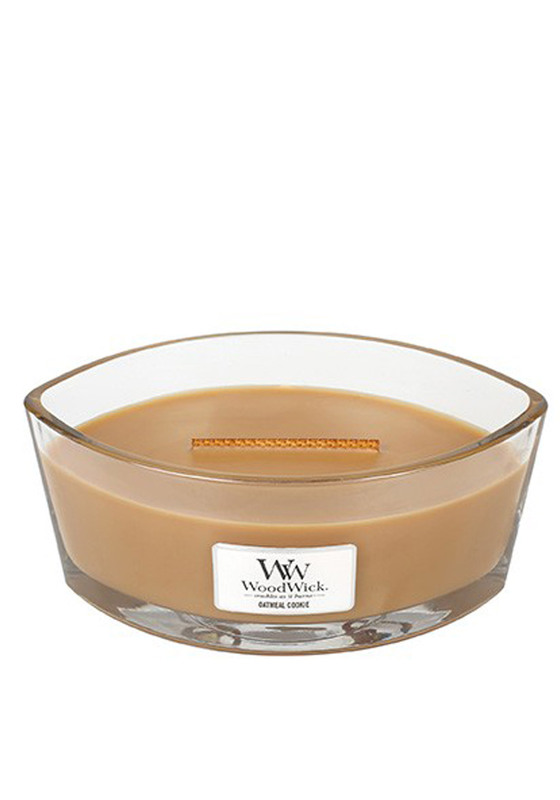 A warm and inviting fresh scent, perfect for any home from WoodWick Hearthwick Flame candle range. The Hearthwick is created with sweet notes of warm cinnamon spices, wild oats and creamy almond milk. This fantastic candle also features a specially designed wick that crackles as it burn and will burn for approximately 50-80 hours.